This is our award winning NC Vinegar Based BBQ Sauce. 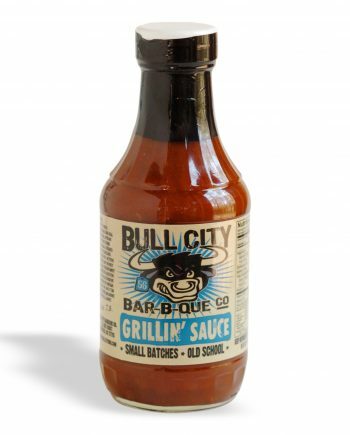 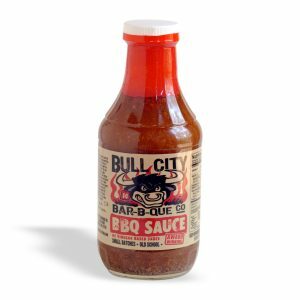 Complementing the vinegar base is a hint of thickness, this made-from-scratch BBQ sauce won Bull City the trophy at Hillsborough Hog Day, our very first NC Barbecue Cookoff. 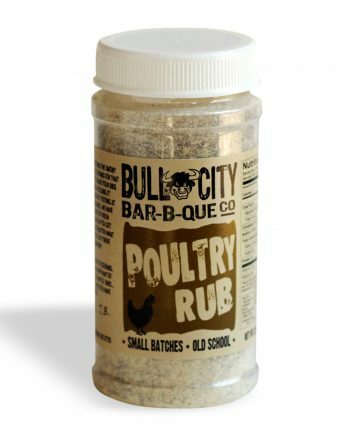 Wait until you see the list of ingredients on the label and what we call our “stack” of spices in the actual bottle. 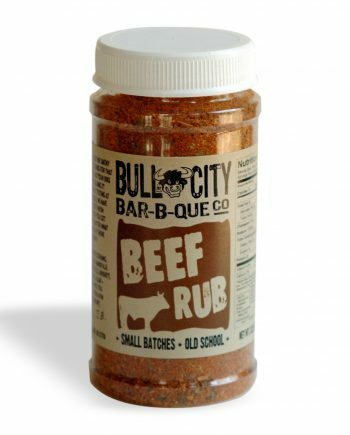 We use this at every pig pickin’. 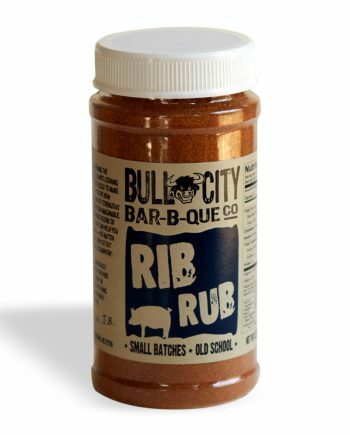 Even if it doesn’t win you a trophy, it’ll make anything you cook taste a whole lot better.